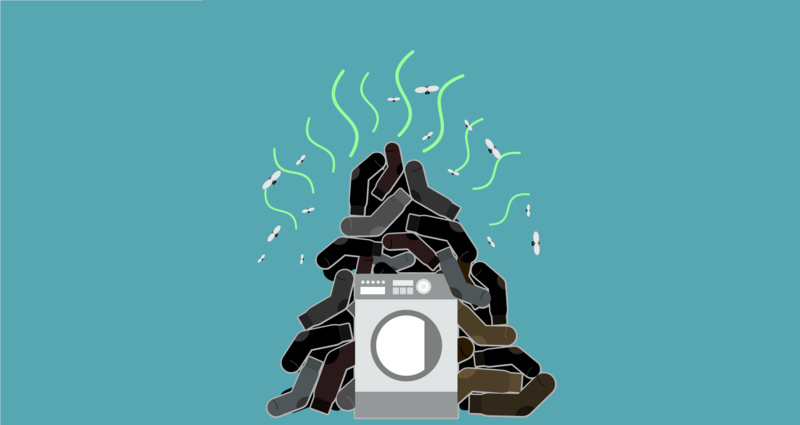 Category Archive for: "Reputation Management"
Got Dirty Laundry? The Internet Knows About It! Can Customer Reviews Doom Your Reputation? Here’s how to fix it!